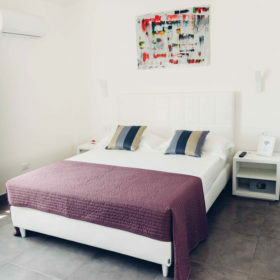 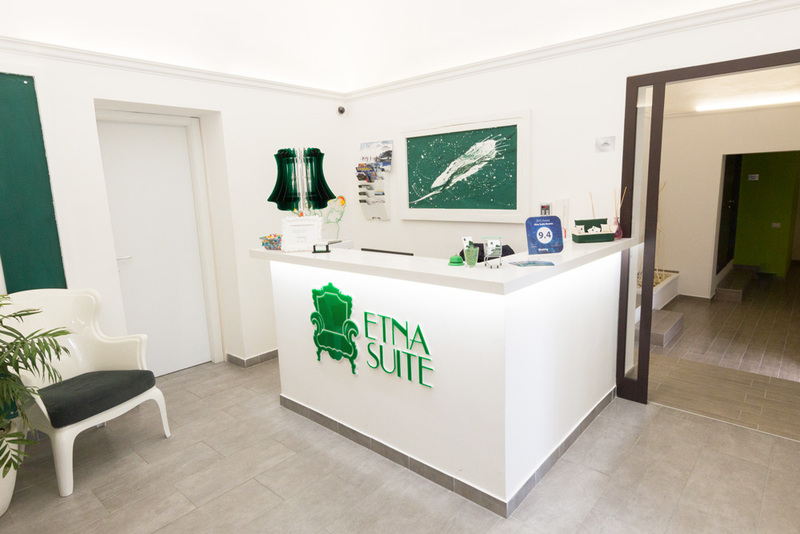 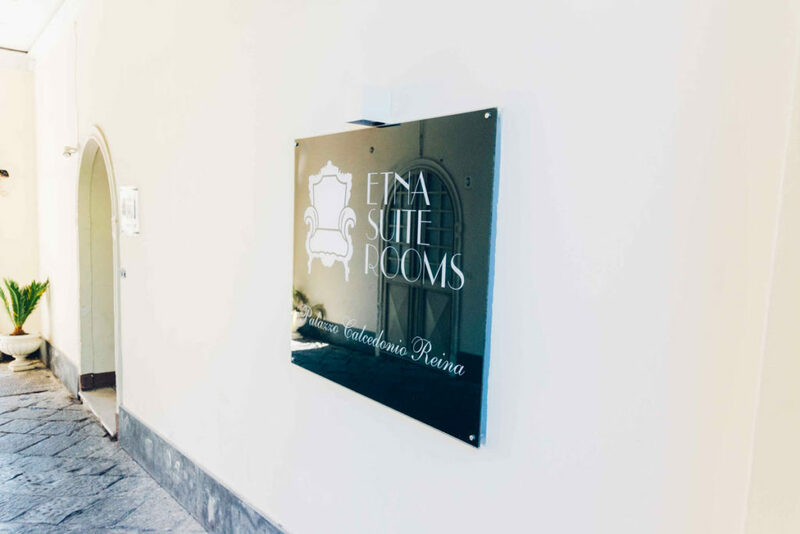 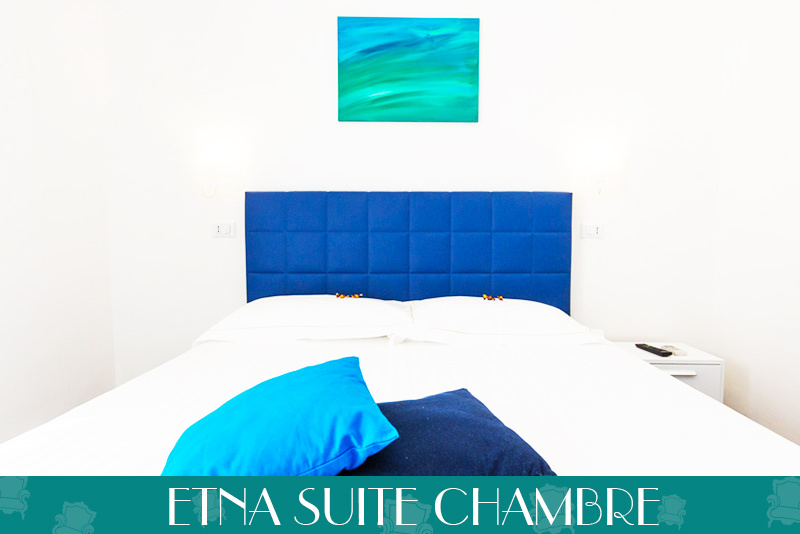 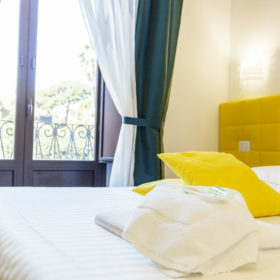 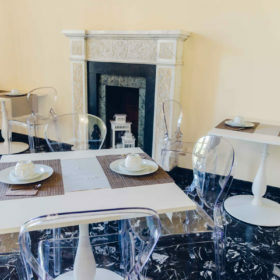 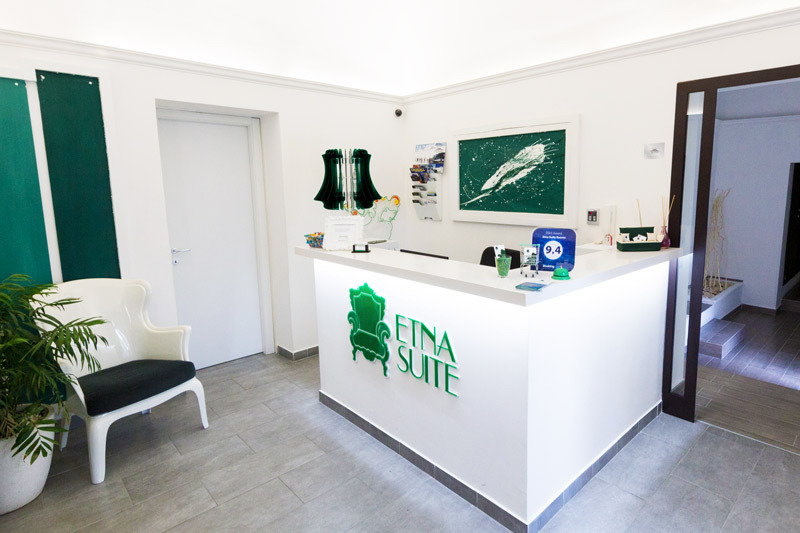 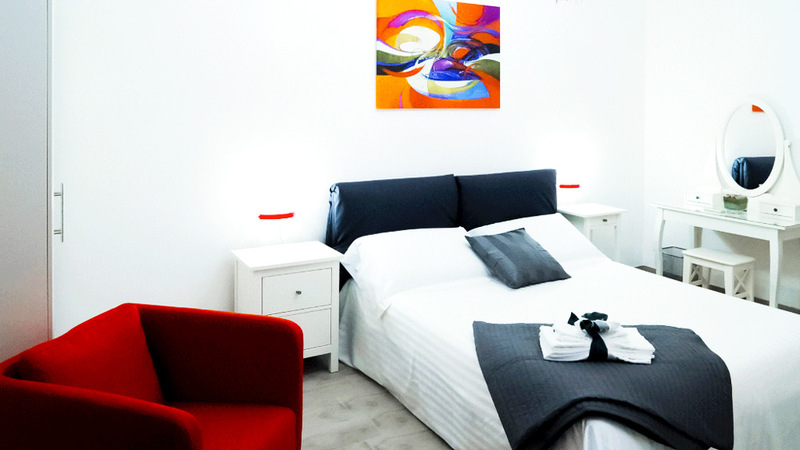 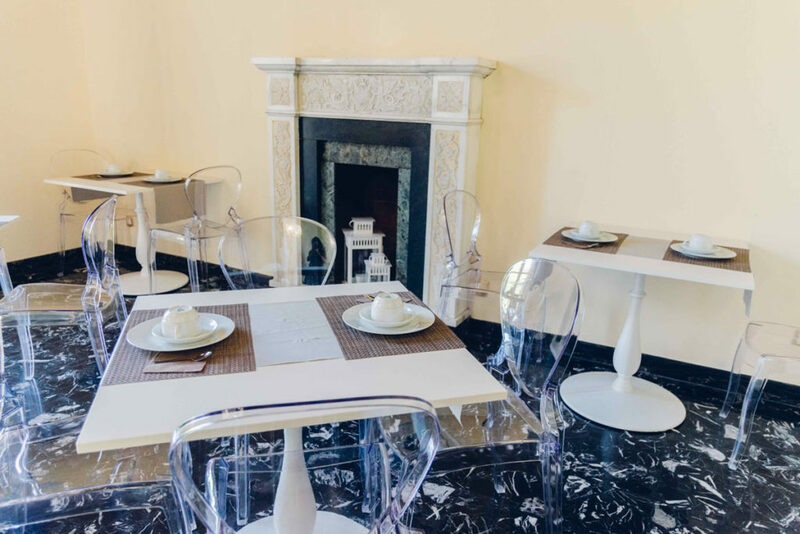 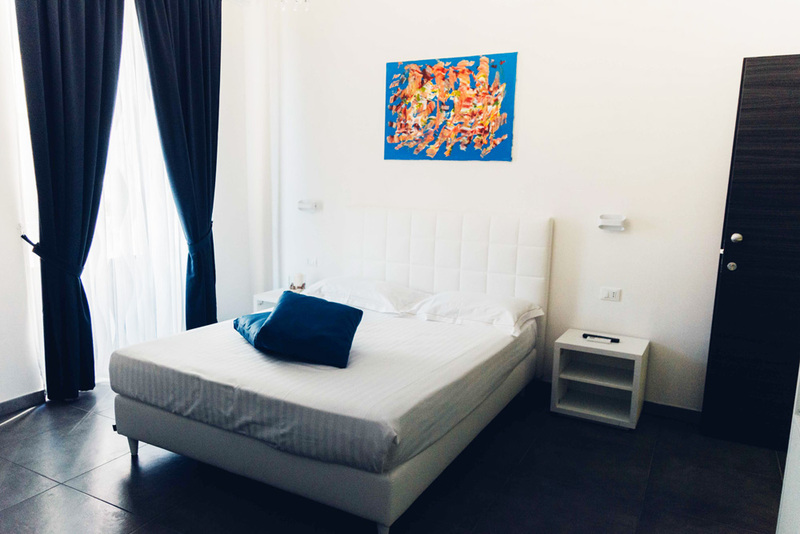 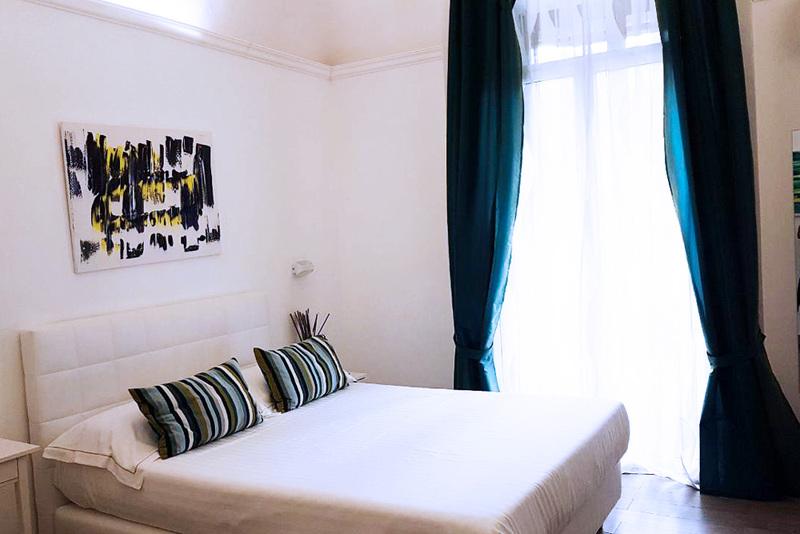 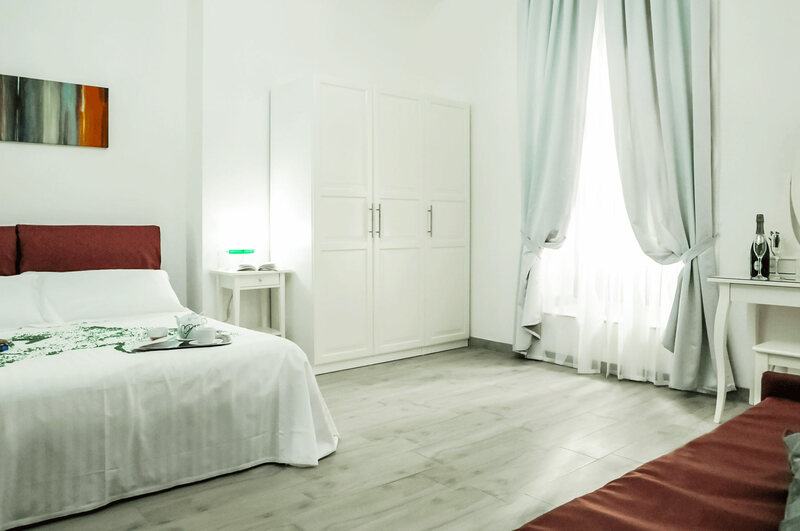 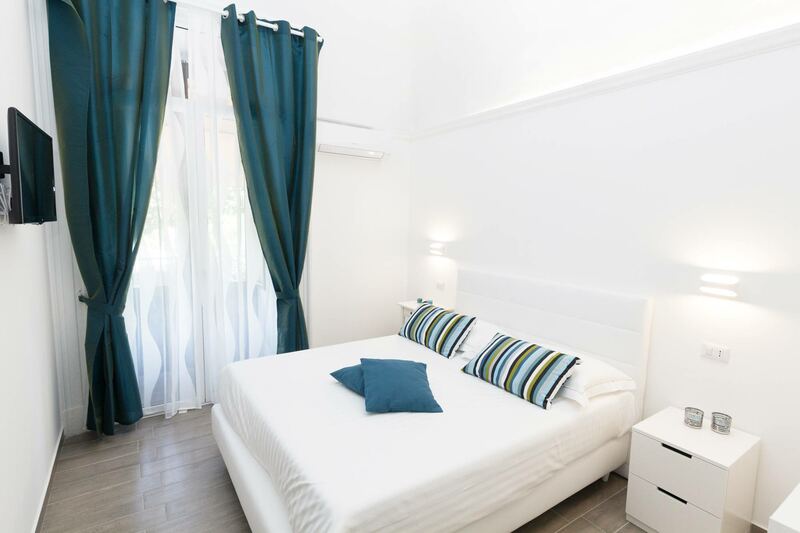 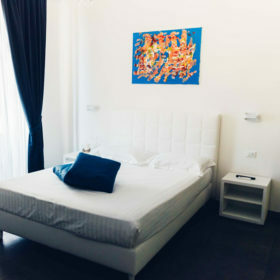 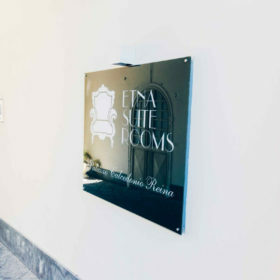 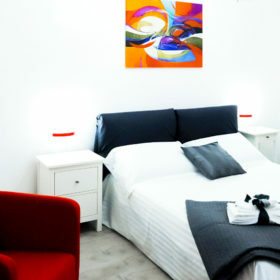 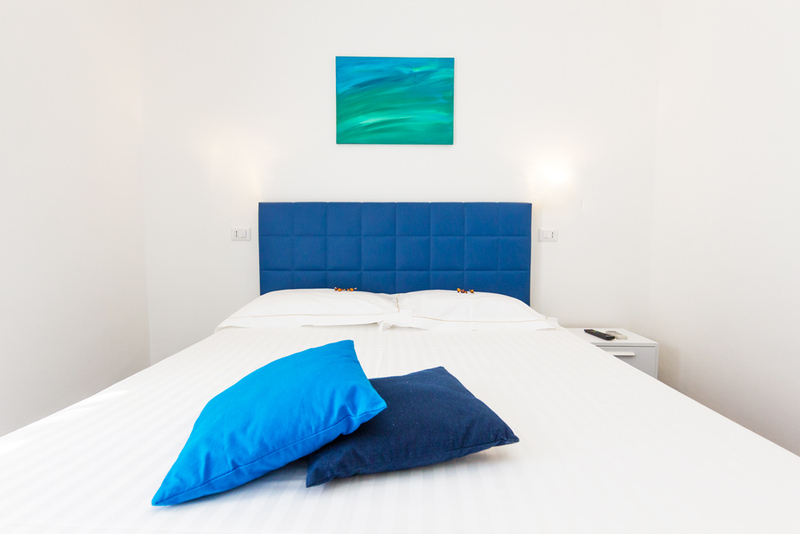 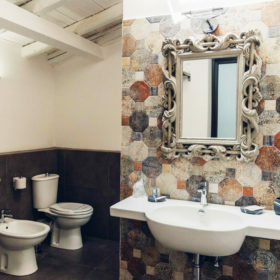 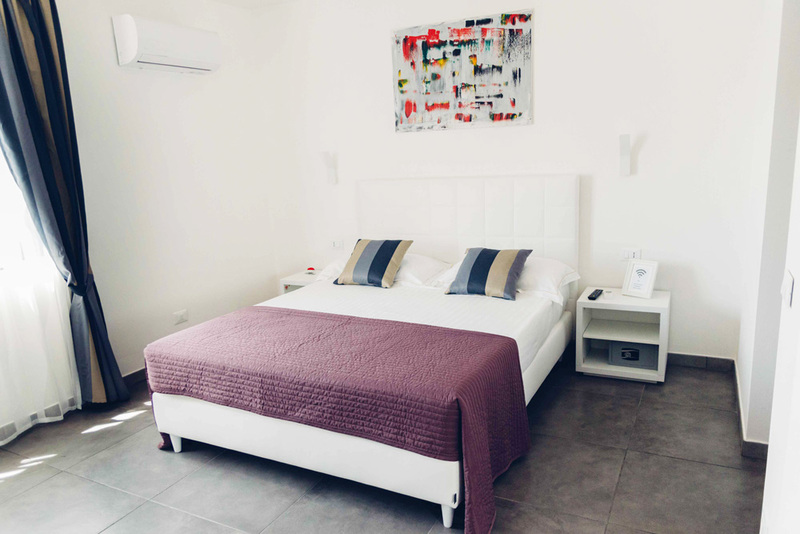 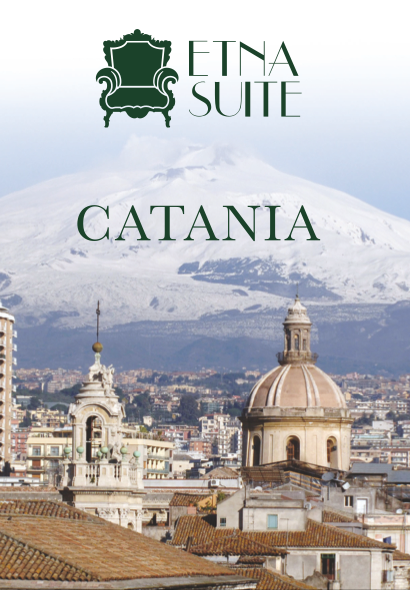 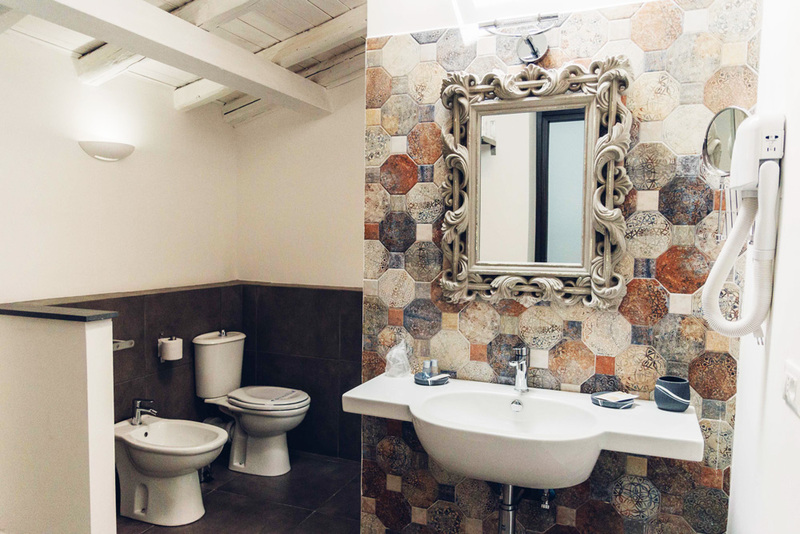 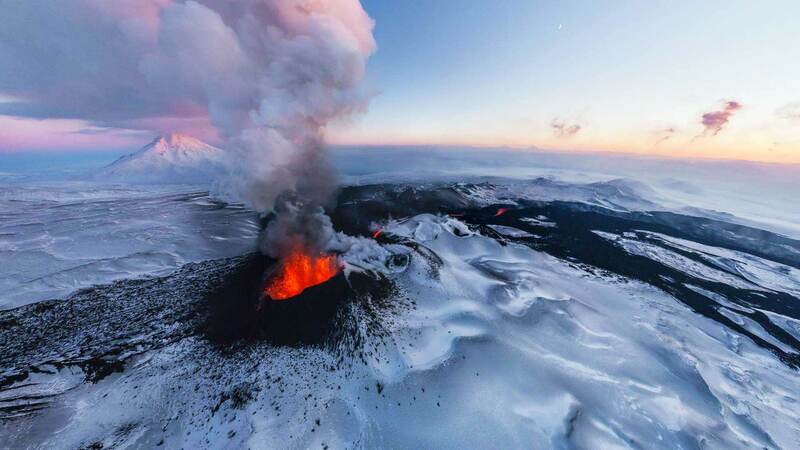 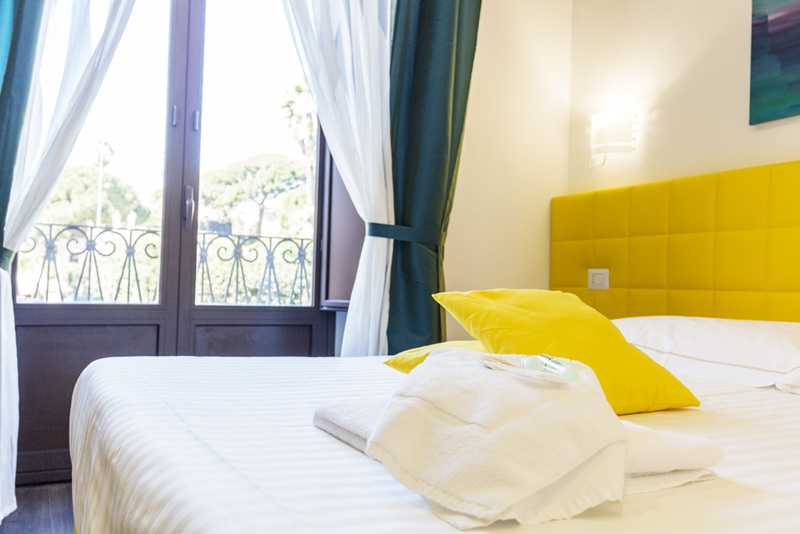 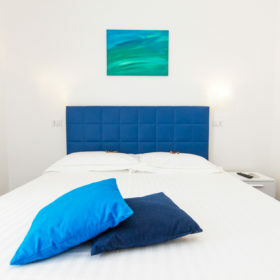 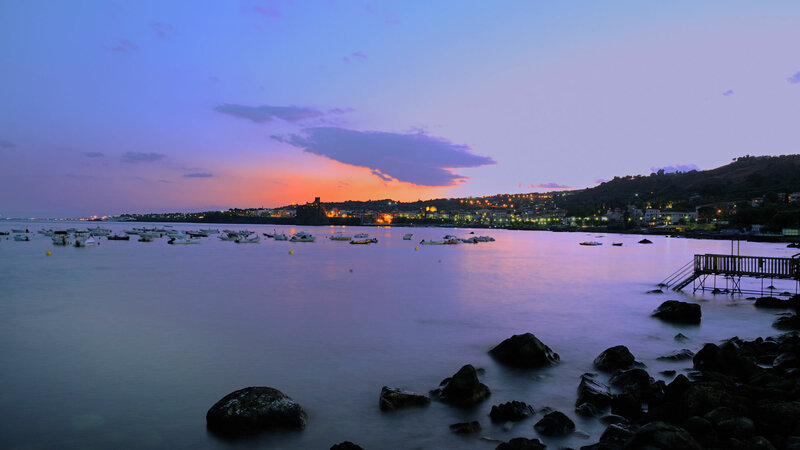 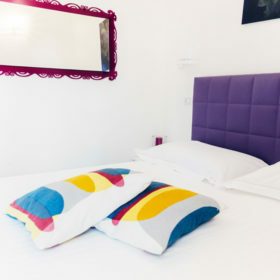 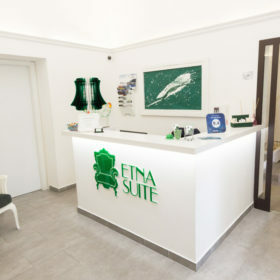 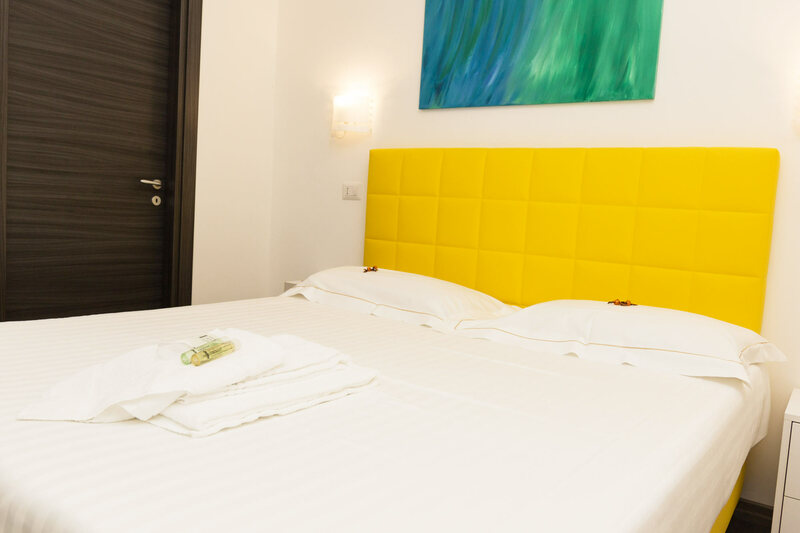 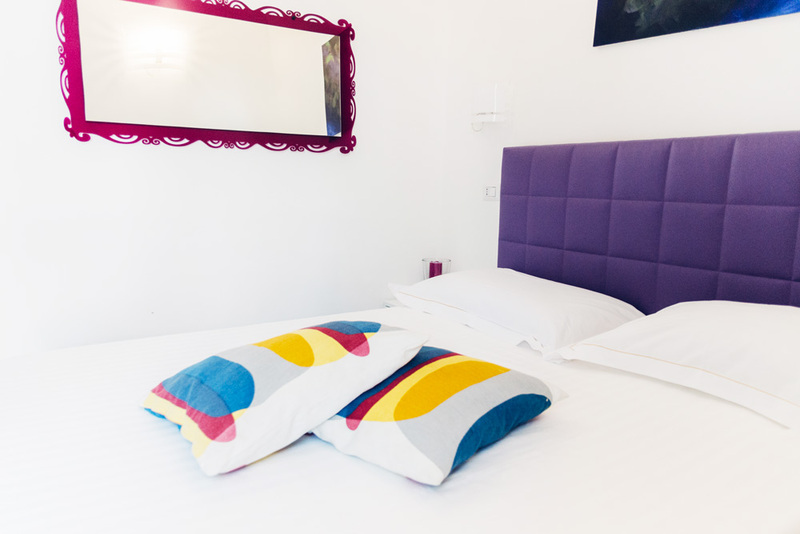 Etna Suite is located in the heart of the city of Catania, in an evocative place of rare beauty. 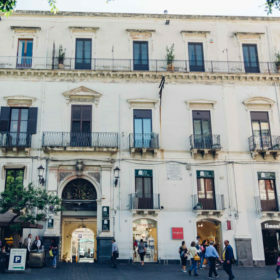 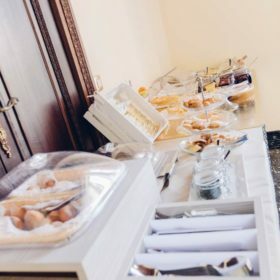 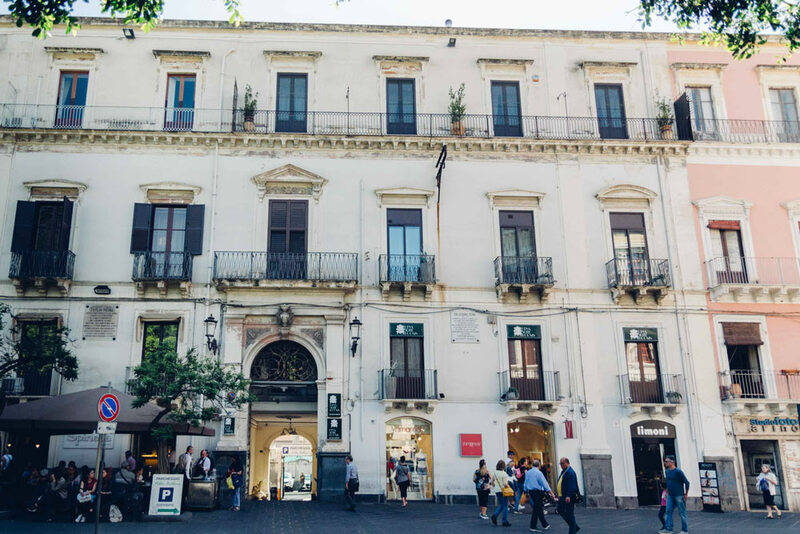 It is composed of four structures inside the nineteenth century palace, with panoramic views of the main street of the old town, from which you can admire the green gardens, and baroque architecture and the imposing Etna. 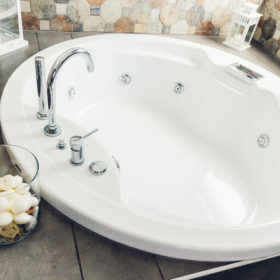 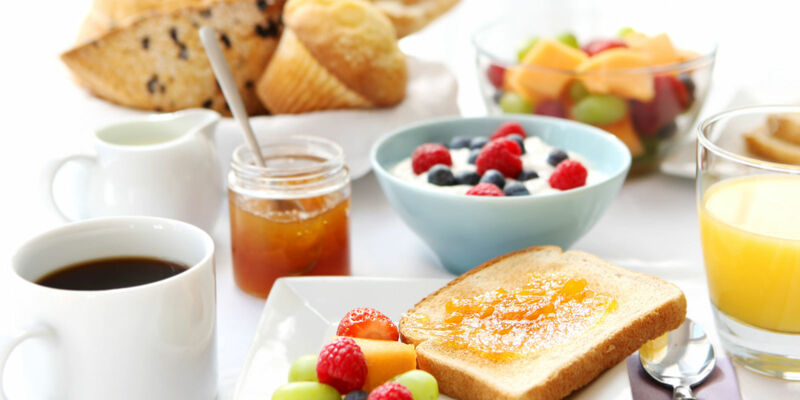 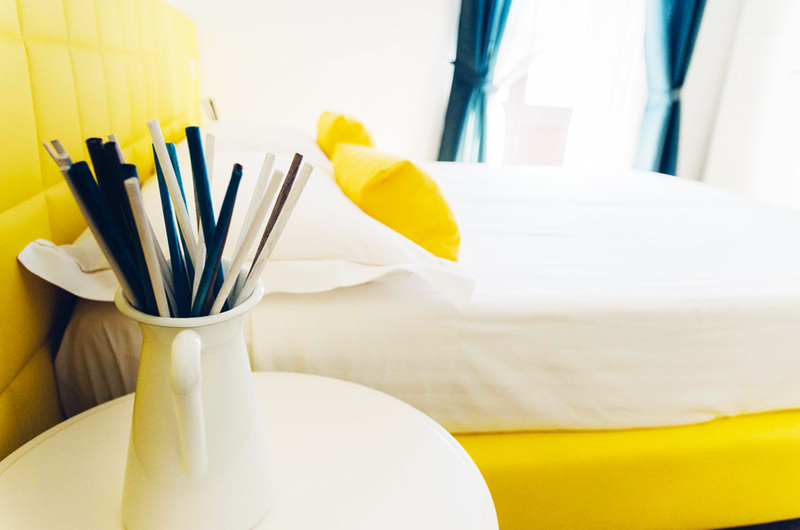 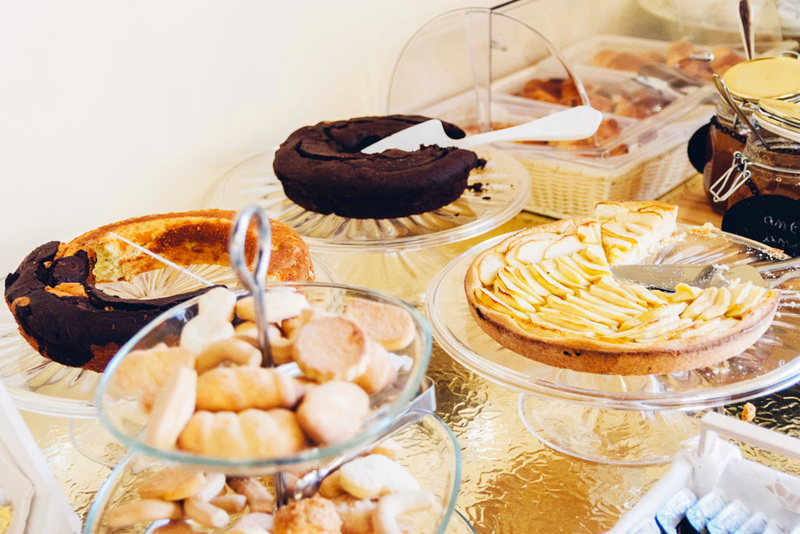 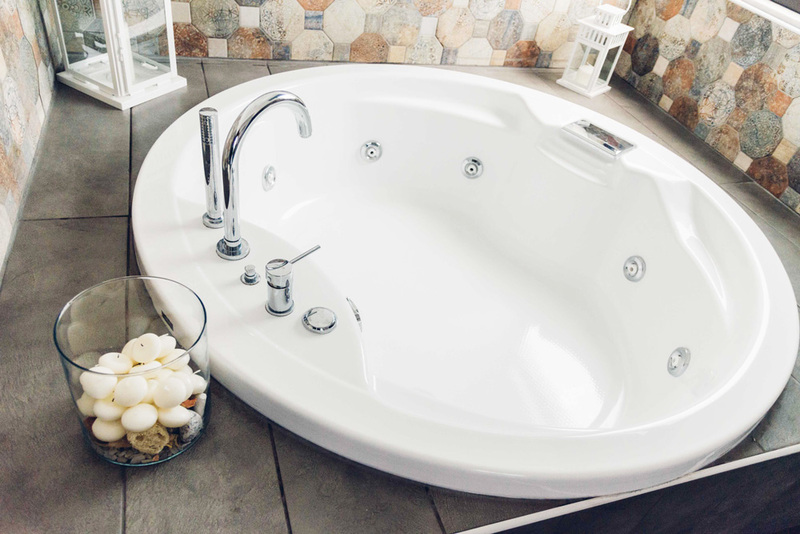 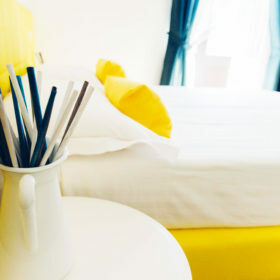 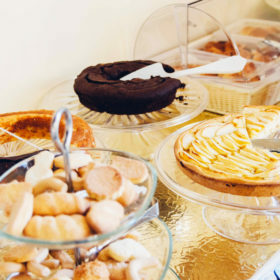 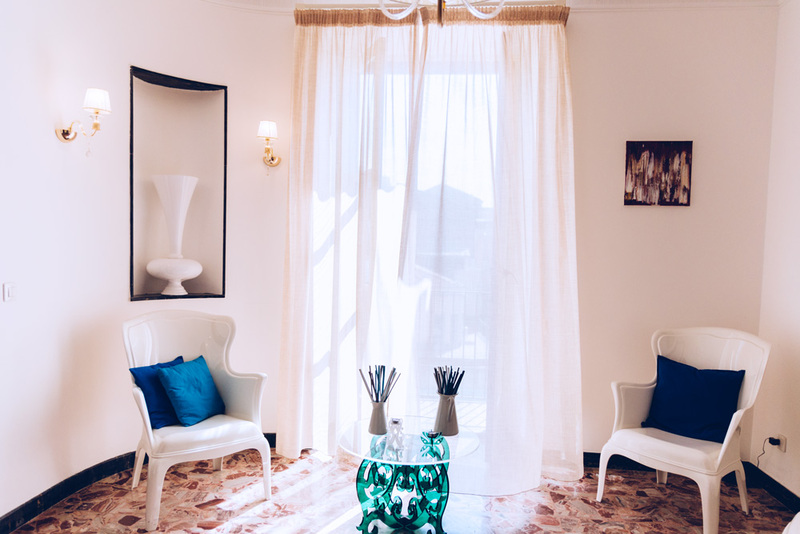 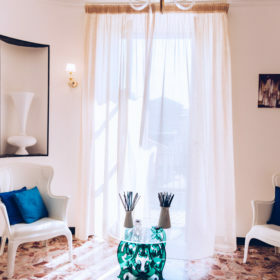 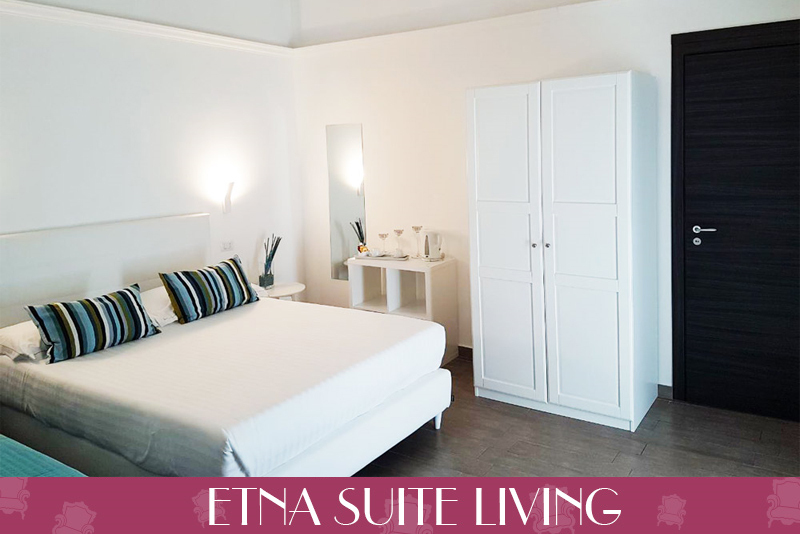 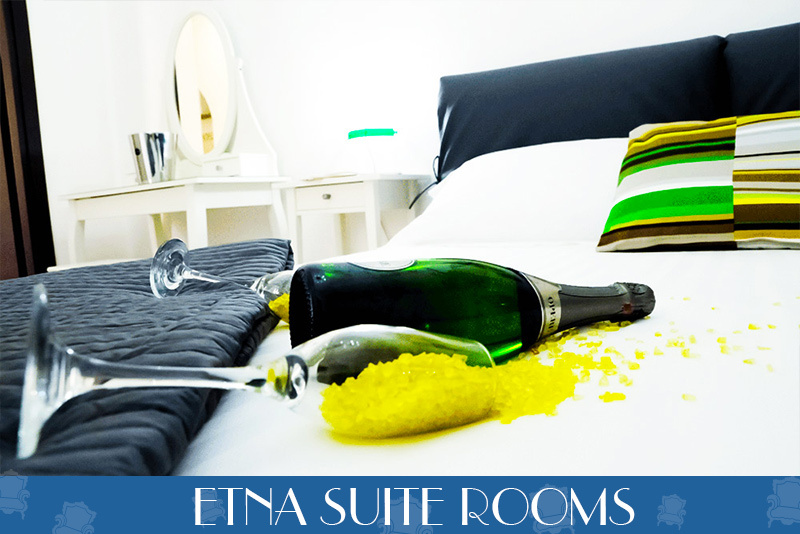 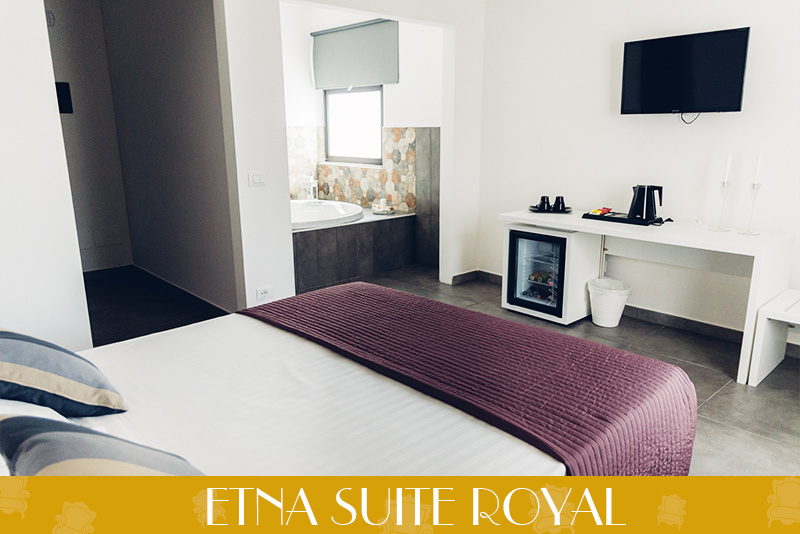 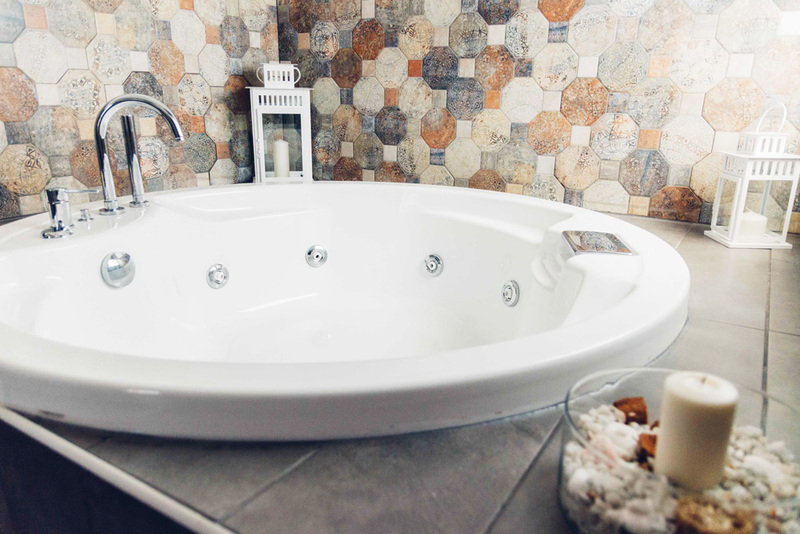 A stay at Etna Suite is characterized by high quality services, offered to pamper and welcome our guests in best way. 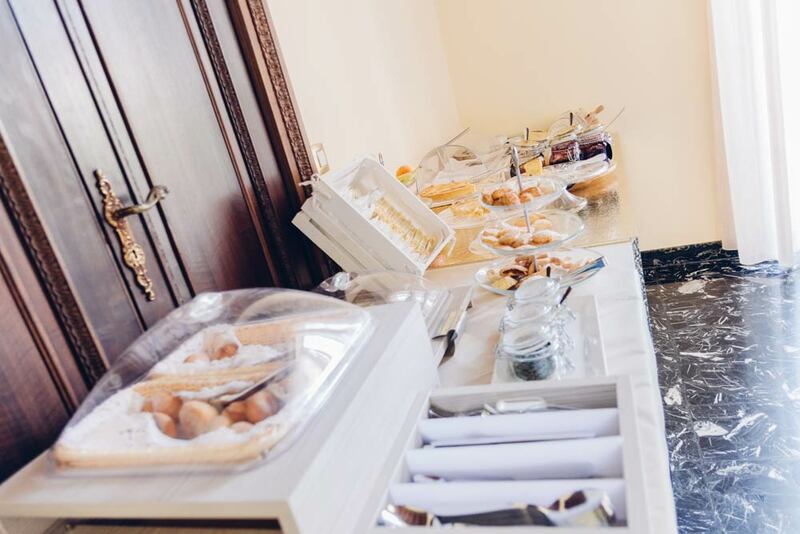 A multilingual staff will always be at your disposal, focused on your needs and desires. 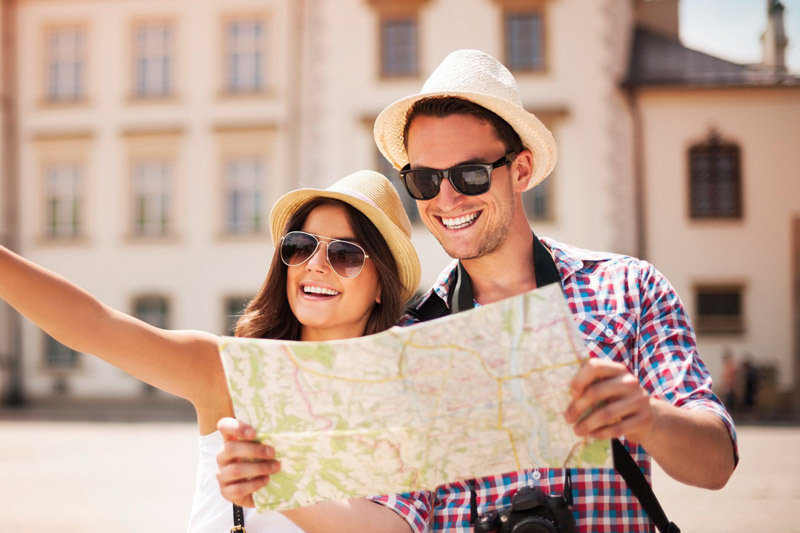 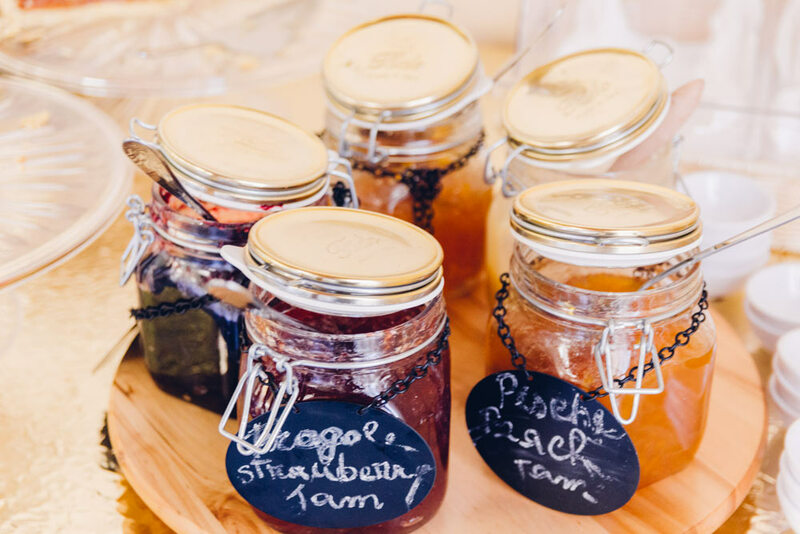 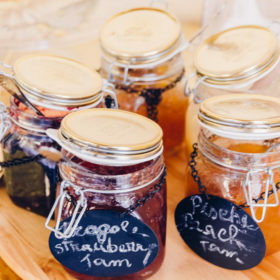 Find out here the many other services and activities suggested for you! 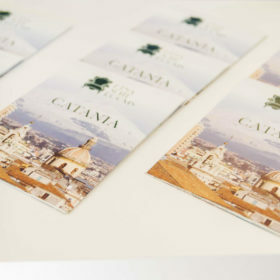 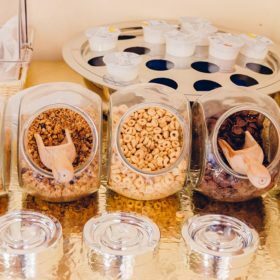 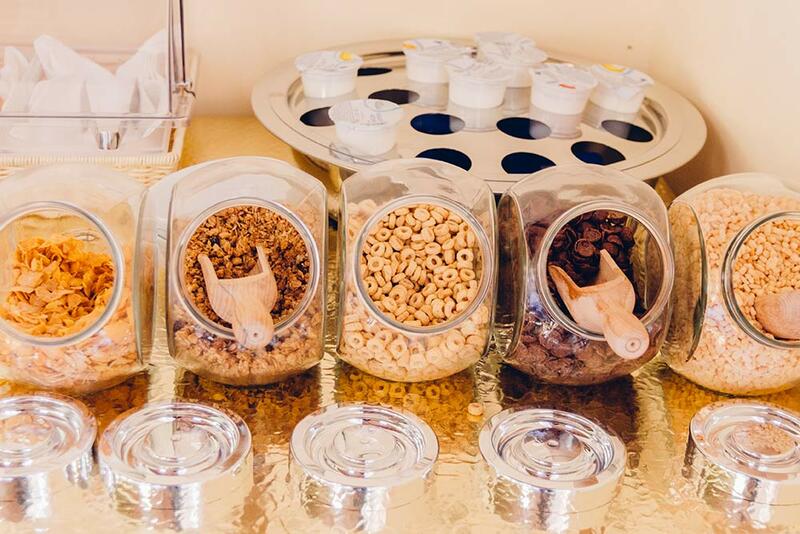 We have created for you a true guide to the best events in town. 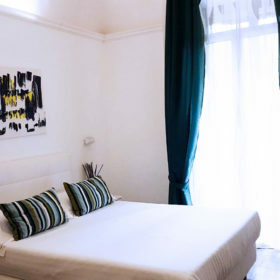 Unforgettable appointments with art exhibitions, concerts, cultural walks and the famous “movida”. 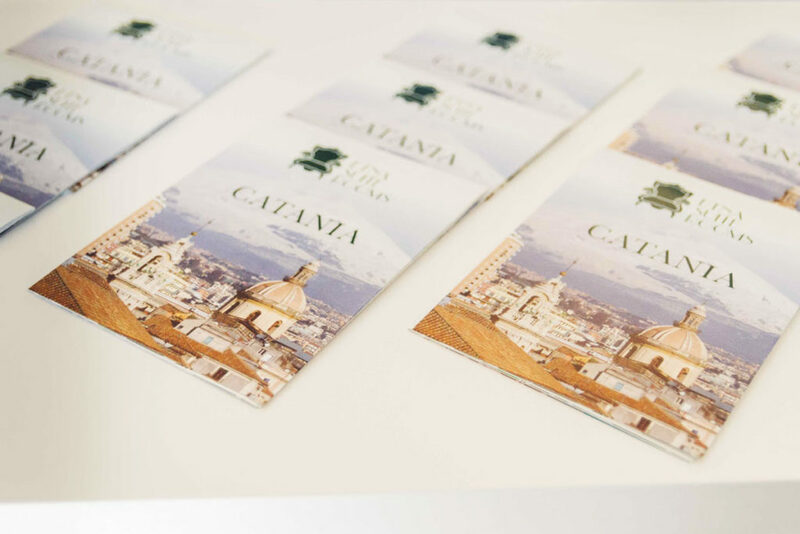 Download our digital map for a full guide to the city.